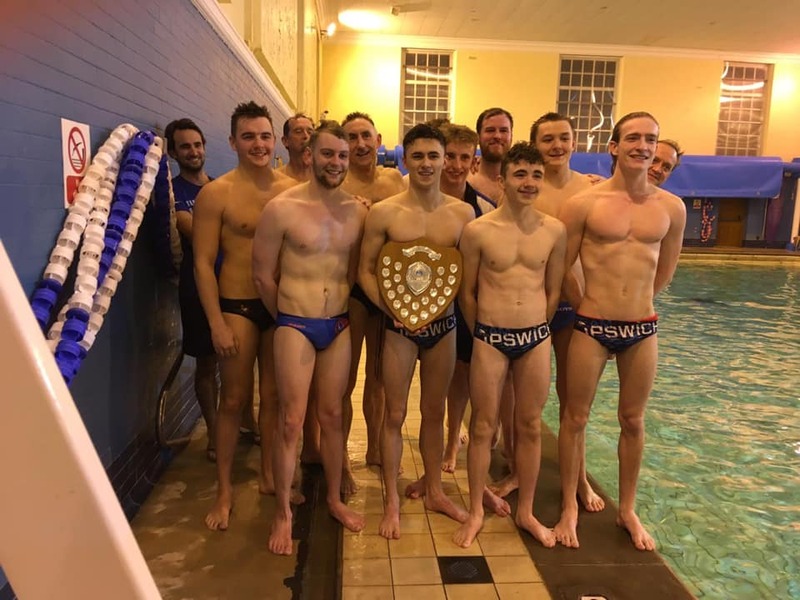 We're lucky enough to have thriving water polo teams through from juniors to our senior team and a support network of willing volunteers who write up our match reports. If you fancy yourself as a budding writer feel free to send us your report. Friday night saw RHS host the second leg of the Eastern League Senior Cup Final with Ipswich coming into the game with a 4-0 head start after a big away win in the first leg. Due to the handicap rules of the competition, this lead was increased to 5-0 based on the previous years league standings. The game started very evenly, with both teams having possession of the ball but being unable to create any clear chances. Ipswich were defending very well and kept organised to keep out two man-down attacks from Colchester before scoring a counter attacking goal. Ipswich managed to score again a couple of minutes later before Colchester found the net in the later stages, making the score at the end of Q1 6-1. Ipswich began the second quarter man up and were able to capitalise on this by scoring a well worked early goal. Ipswich found their stride in this quarter and were far more dominant than in the first period, completely stopping any meaningful Colchester attacks and scoring a total of 4 goals without conceding. Half time score of 11-1. The third quarter started as a complete reverse of the second, with Colchester now finding their rhythm and putting Ipswich under constant pressure in an attempt to get back into the match. Ipswich maintained a strong defence but were unable to keep out 4 Colchester goals and only managed to score 1 in response due to such defensive efforts. Score at the end of Q3: 12-5. The final quarter began in similar fashion to the third with Colchester throwing everything they had at Ipswich in attack. This made it difficult for Ipswich to respond with many real meaningful attacks and allowed more pressure to build from the opposition. Another 4 goals from Colchester made the match tight in the closing minutes but Ipswich held on and scored a late goal to secure victory. A fantastic achievement by all of the senior team to win this trophy for the first time since 2011 and in style for the majority of the matches we played! Everyone played their part tonight in what was a solid, organised and ruthless team performance! Well done all!